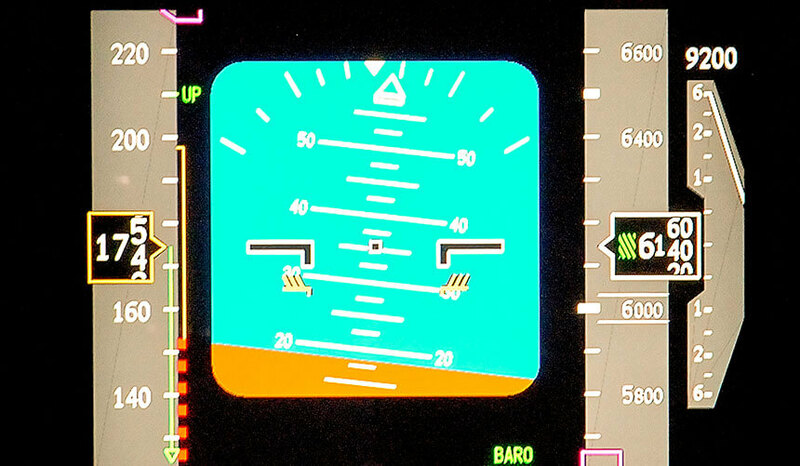 Comprehensively mitigates the Loss of Control In-flight (LOC-I) threat with direct focus on professional high performance jet pilots. This course is the most popular APS UPRT program. This is a premier, 3-day integrated Upset Prevention and Recovery Training (UPRT) program. This course was selected by Bombardier Safety Standdown’s Leading Edge program and global insurance provider Swiss Re Corporate Solutions as it represents one of the most comprehensive, useful, transferable, and long-lasting Loss of Control In-flight mitigation training courses available in the world today. For professional multi-engine high performance jet pilots, this course is the standard UPRT program. Customers receive comprehensive ground, flight and post-flight instruction on situations from stalls and unusual attitudes to wake turbulence to alternate control strategies. Pilots also receive training on real-life scenarios that are recreated academically as well as in the actual airplane and simulator. 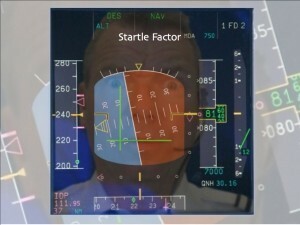 Based on formal research of more than 100 professional pilots, it is the absence of all-attitude awareness and fundamental prevention and recovery skills that perpetuate Loss of Control In-flight as one of the leading causes of hull losses and fatal crashes in commercial aviation worldwide. Any of the enhancements below can be added onto your base program. Only enhancements recommended by APS for the Jet Pilot Integrated Upset Training course are listed.